Kielder is one of the most beautiful parts of the Hexham constituency, and I recently visited Kielder Reservoir to meet some of the young people who work there for Northumbrian Water, a company that has provided a welcome boost to employment in the Kielder area. As well as the Reservoir, Northumbrian Water also operates Landal Kielder Waterside, a tourist accommodation site at the heart of Kielder Water and Forest Park. The Park has an incredible variety of reasons to visit. As well as being able to get away from technology and out into the stunning surroundings, it′s the finest mountain biking destination in England, the country′s largest Dark Skies Park with all the wonders that this brings, it hosts a wide range of activities on Northern Europe′s largest man made lake, and so much more. All of this has also contributed to the area economically, not least in terms of jobs. 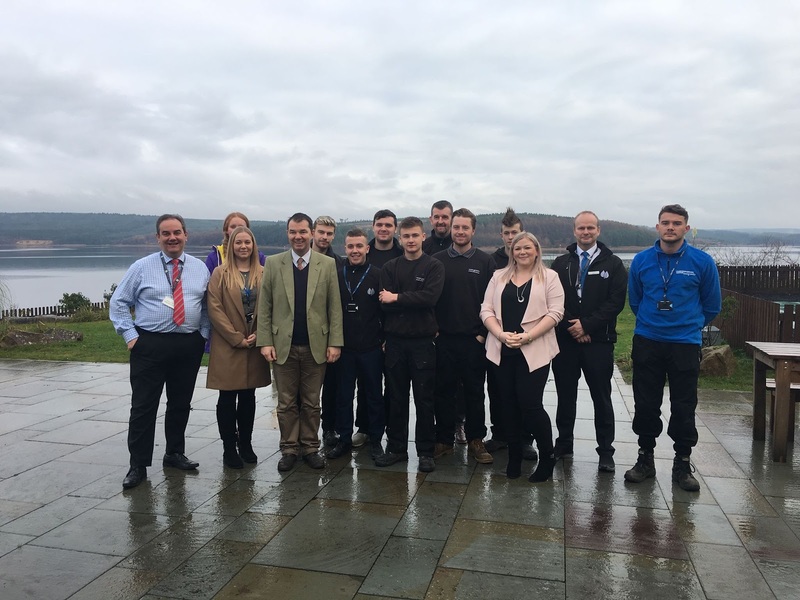 It was fantastic to meet some of those who have found employment with Northumbrian Water, and to find out about what it has meant to their lives.